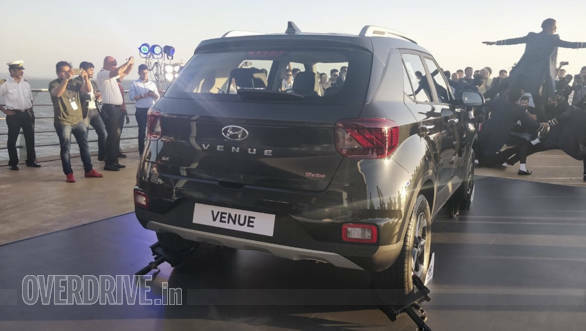 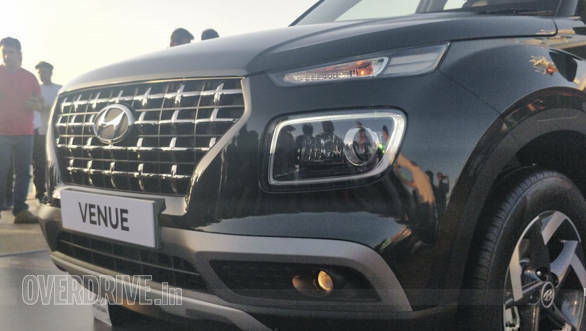 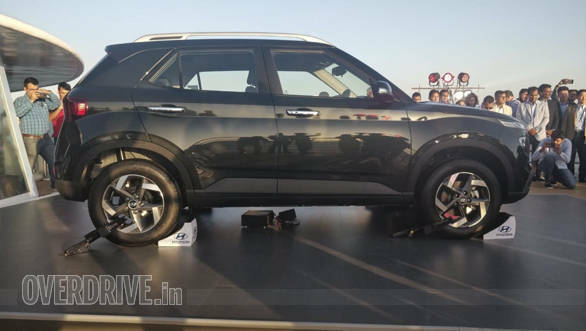 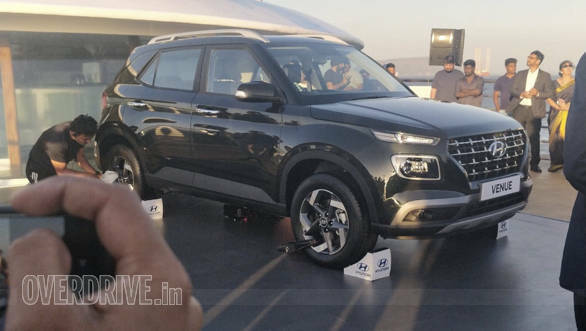 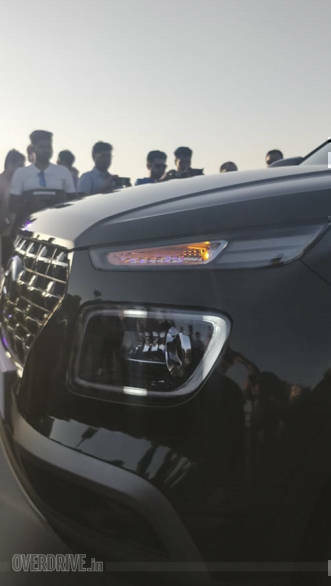 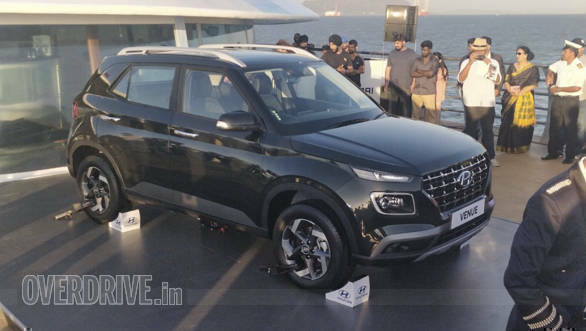 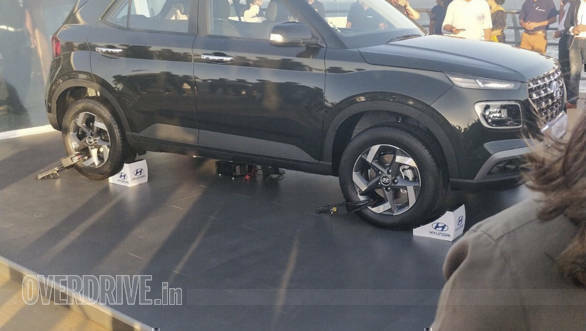 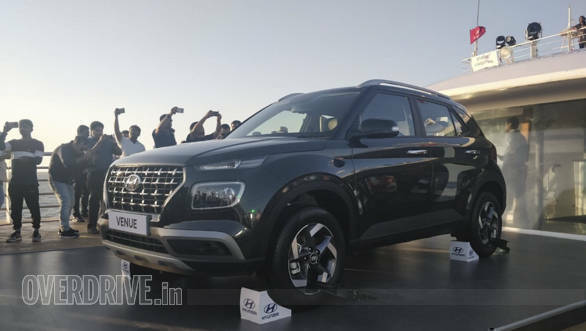 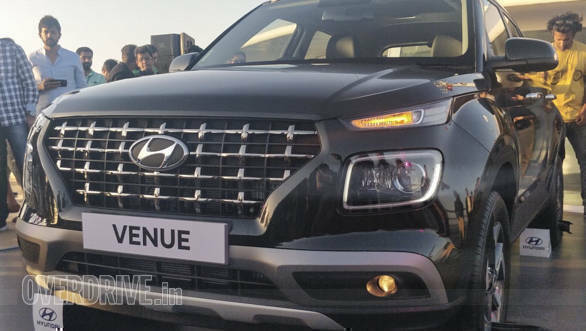 Hyundai India has unveiled its new compact SUV, the Hyundai Venue in India. 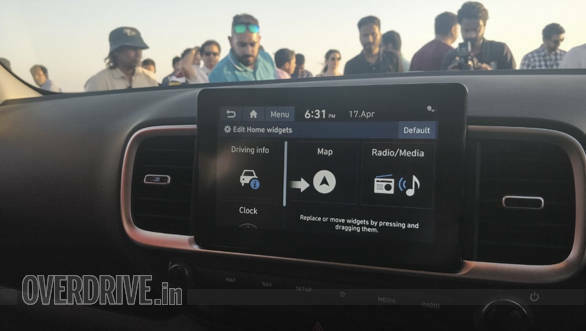 The car is designed in keeping with the brand's latest design philosophy, and comes with a new squarish theme both inside and out. 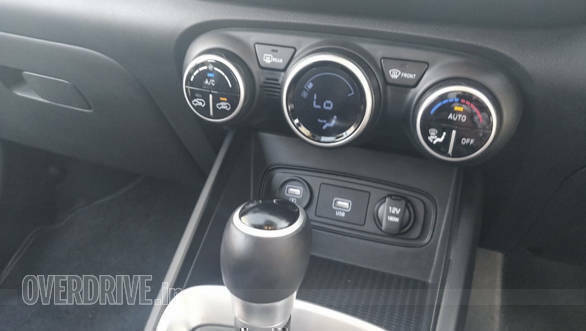 There are two petrol and one diesel on offer. 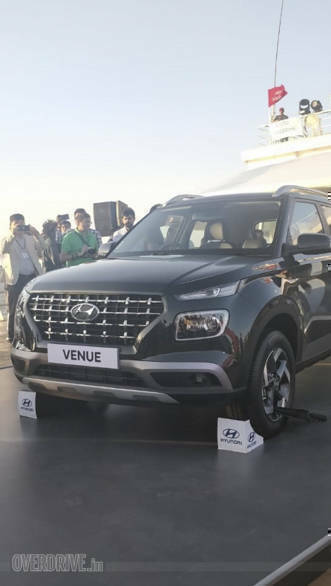 A 1.0-litre turbo petrol with 120PS and 172Nm, a 1.2-litre petrol which makes 83PS and 116Nm and a 1.4 litre four cylinder turbo diesel motor with 90PS and 220Nm. 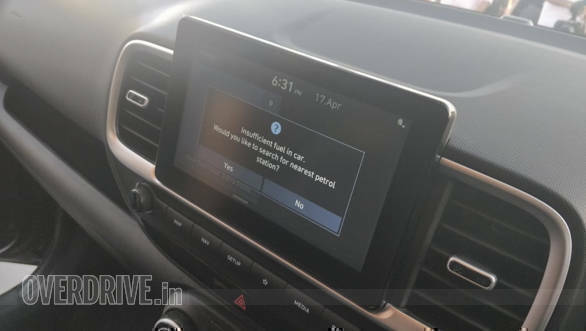 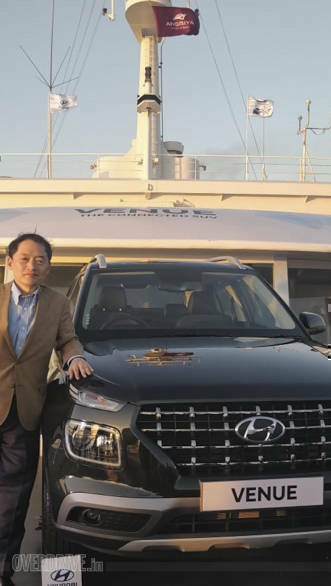 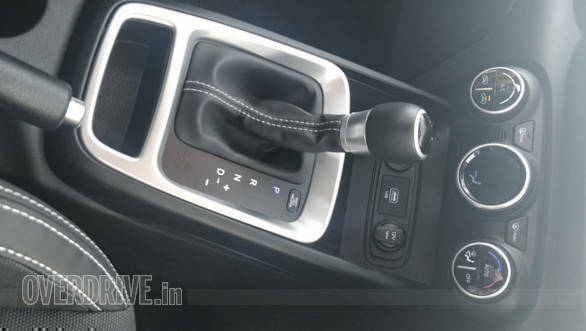 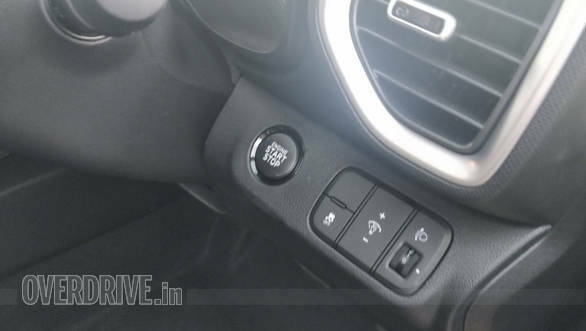 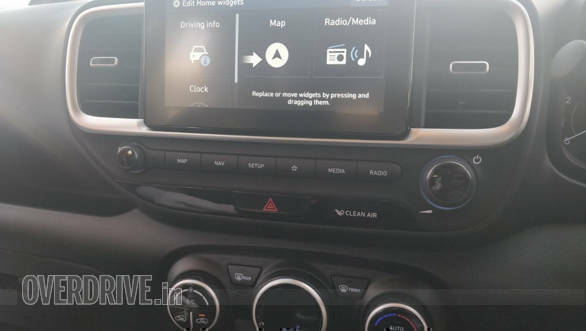 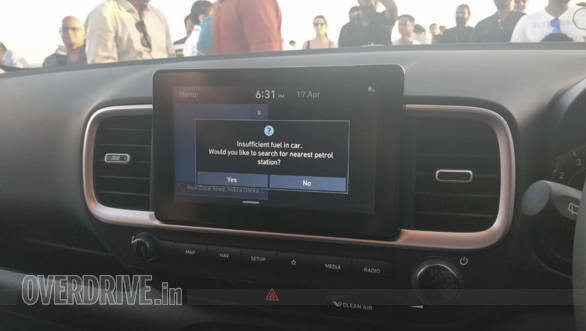 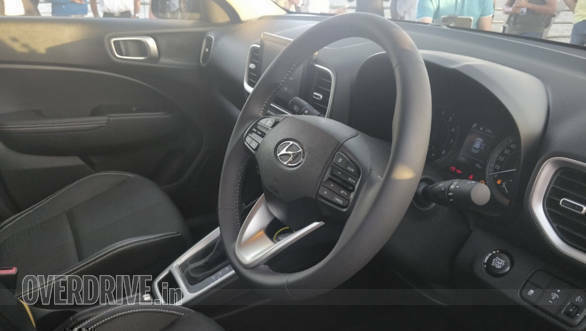 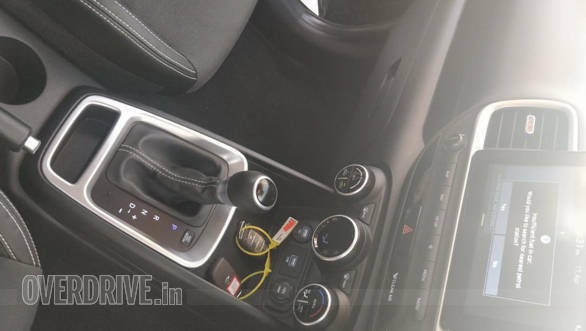 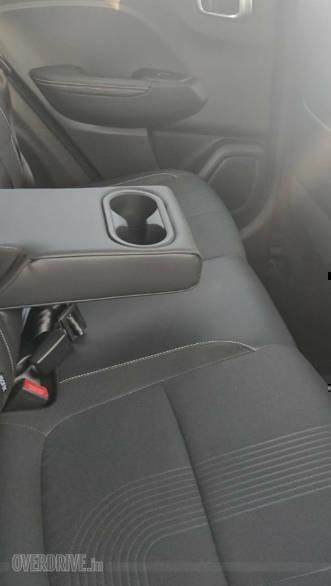 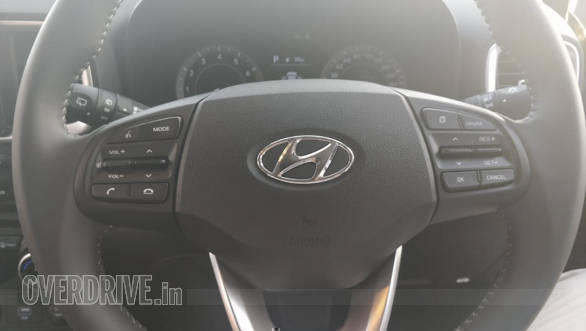 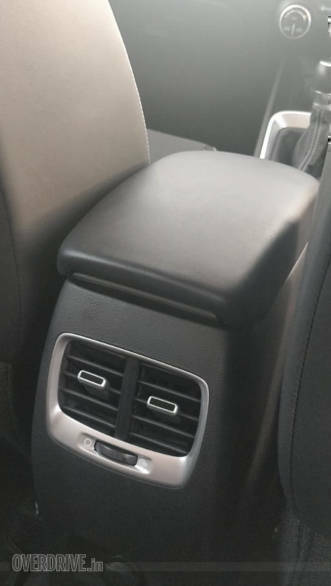 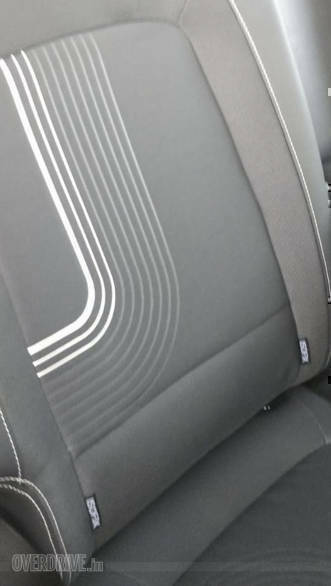 Six airbags, a variety of features, some segment-first amenities and the Hyundai Blue Link connect car suite is also available.